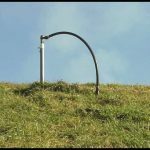 SWANA has recently called for a renewed focus on safety as the increase in solid waste fatalities continues. To date there have been 17 fatal accidents that relate to the solid waste industry. 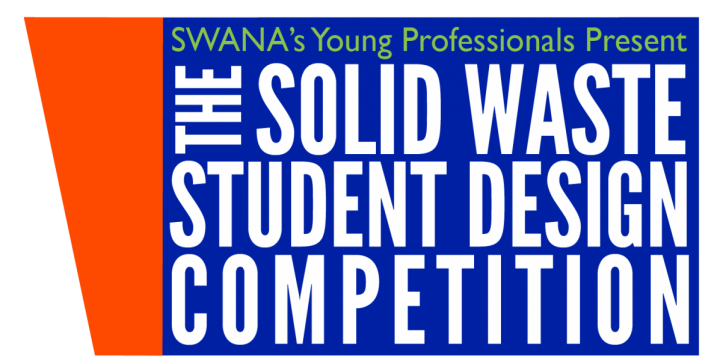 The following is from a press release shared by Sarah Beidleman, SWANA Marketing Coordinator. Recently, the U.S. Department of Labor’s Bureau of Labor Statistics (BLS) released the 2017 National Census of Fatal Occupational Injuries, identifying 30 fatalities among refuse and recyclable material collectors, making it the job with the fifth highest fatality rate in the United States. “Waste Connection’s first value is SAFETY. The safety of our team members, customers and the communities we are privileged to work in, is of the utmost importance. As the societal distractions of cell phones, texting and mobile internet continue to create unsafe situations on the roadways we share, we will endeavor to raise the level of awareness to ALL unsafe behaviors and do our part to create safer roadways. 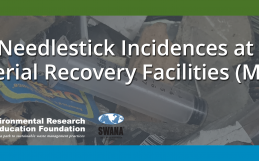 We fully support SWANA’s initiative to eliminate unsafe behaviors from the waste industry and encourage ALL organizations to join us in supporting SWANA’s safety initiatives,” said Shawn Mandel, Vice President, Safety & Risk, of Waste Connections. 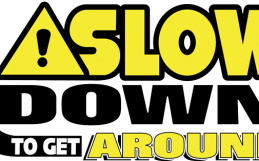 The 17 industry-related deaths within the first 22 days of 2019 is a tragic reminder that SWANA needs to keep pushing for a stronger commitment to safety from the industry, elected officials, and the general public. 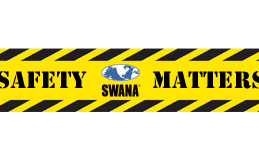 SWANA will continue to focus on expanding its safety program, with the goal of raising awareness and removing solid waste collection off the BLS’s list of most dangerous jobs. “I share SWANA’s concern about the recent increase in fatal incidents involving waste collection vehicles. There have been two in New York already this year, and January isn’t even over yet. I will be working with other safety leaders in our chapter to provide additional safety resources and tools to members and non-members in the coming months,” stated Paul Zambrotta, Safety Director of Mr. T Carting (Brooklyn, NY). Mr. Zambrotta is the SWANA New York State chapter Safety Ambassador and a frequent speaker at industry safety events in New York City. An upcoming safety webinar has been scheduled for Tuesday, January 29th. This webinar is focusing on improving collection and post-collection safety practices. Hoosier Chapter members can register for this webinar free of charge as a member benefit. For event details and registration, visit SWANA.org.